Route 62 is a scenic route running through the Western Cape, South Africa, offering an inland alternative to the Garden Route from Cape Town to Port Elizabeth. 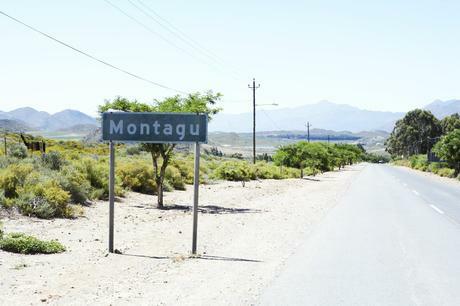 Starting in Tulbagh, the route goes through Worcester, Robertson, Montagu, Oudtshoorn, and a number of other towns. The route takes in the Boland mountains, Breede River valley and the Little Karoo. The section from Tulbagh to Oudtshoorn claims to be the longest wine route in the world. Route 62 is the tourist route, that meanders between Cape Town and Oudtshoorn, the Garden Route and Port Elizabeth, offering the shorter, scenic alternative to the N2 highway. It’s an area of magnificent landscapes and towering cliffs, crystal clear streams and the abundance of trees and indigenous flora - all contribute to making the Breede River Valley and the Klein Karoo two of the Western Cape’s most diverse regions. The ever changing colours of the majestic mountains, scenic passes, rivers, vineyards and orchards, as well as the multitude of attractions, will offer you an unforgettable adventure — whether this is in the physical sense or simply a kaleidoscope of scenic tranquility.